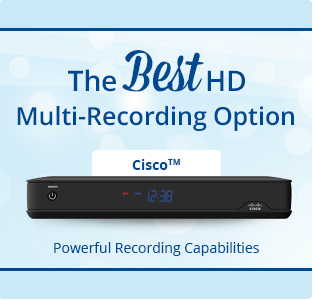 Record, Pause, FF, RW, TV Guide – these are just a few features CASSCOMM’s digital boxes provide. NEW! 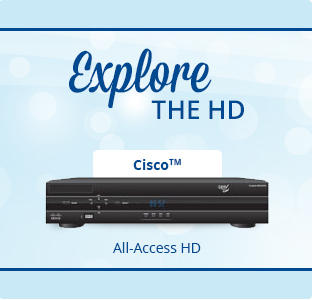 All Access HD with 100+ HD channels now available! Sit back, relax and enjoy your crystal-clear HD picture. 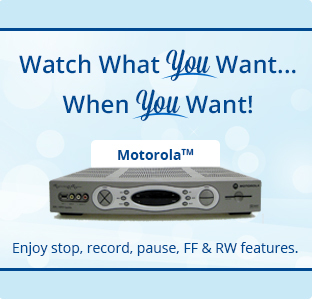 Check out our selection of digital boxes to see which perfectly fits your TV viewing needs. TIVO INFO: Please note, if you are thinking about purchasing a Tivo system; it needs to be compatible to both digital and analog signal. Please call us if you have questions 800-252-1799. Want more DVR storage? Click here. 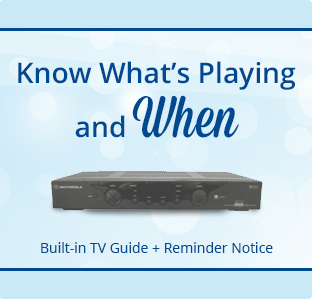 To learn more about your DVR, tune in to H2, Hometown Happenings, at 9:30AM and 9:30PM daily for an instructional video.